This day will provide an opportunity for teachers to meet together towards the end of the first year of teaching the new History of Art syllabus. The focus will be on marking and assessing a full range of questions. Materials from the Pearson website (Edexcel AS and A level History of Art 2017 | Pearson qualifications) will be used, alongside other sample answers from Year 12 students provided by Art History in Schools. The event will be hosted by Kate Fisher, Cheltenham Ladies College. This event includes the opportunity to visit the current exhibition at the Ashmolean Museum, America's Cool Modernism. 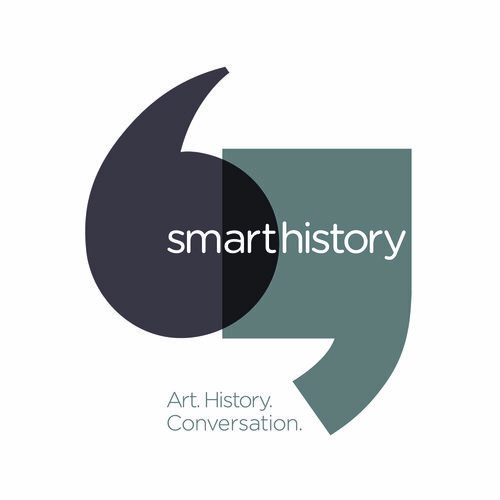 To help us plan the session, upon booking your ticket please email info@arthistoryinschools.org.uk with the themes and periods you are studying. (Themes: Nature/War/Identities / Periods: Renaissance/Baroque/C19th/1900-39/1960- 2015). 10.00-11.00: Session 1 - Themes (divide into groups): Opportunity to raise queries about sub-categories, share case studies and details of critical texts. 11.30 - 12.30: Session 2 - Periods (divide into groups): Opportunity to raise queries about sub-categories, share case studies and details of critical texts.